Indonesian Flyweight Champion Rudy Agustian was a rowdy child and was forced to quit school on three separate occasions due to his constant disciplinary problems. However, he would put all that negative behavior behind him once he discovered martial arts. 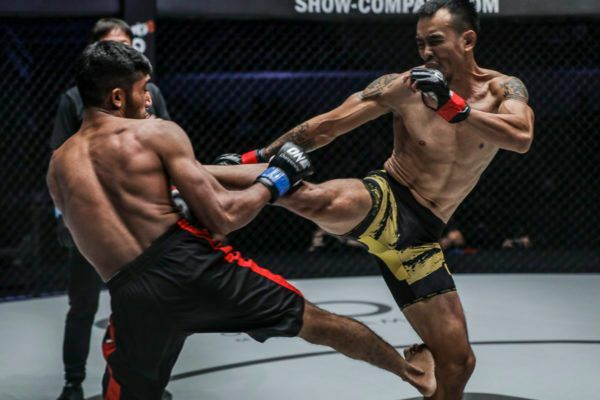 Although Agustian was only interested in playing futsal growing up, he discovered Muay Thai in his early twenties and fell in love with it immediately. 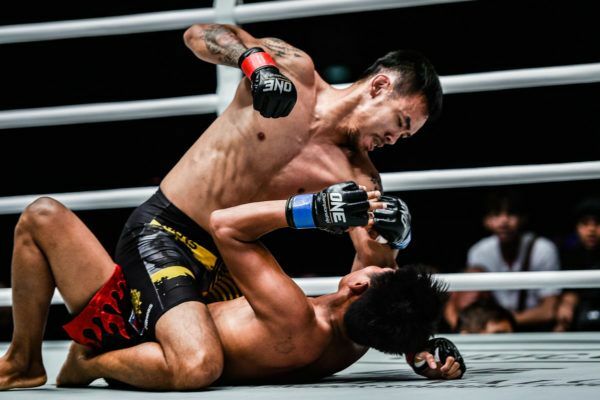 Determined to take his skills to the next level, he soon made the trip to Muay Thai’s home of Thailand to train at the legendary Sitmonchai camp. After a prolonged training stint, he then opened his own Muay Thai gym, Golden Camp, once he returned home to Tangerang in Indonesia. A firm believer that a coach should lead by example, Agustian has competed regularly in Muay Thai, boxing, and in mixed martial arts with great success. 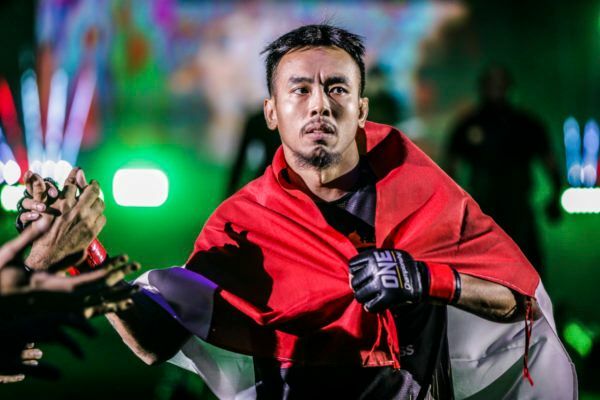 He managed to put together an excellent winning record under all three disciplines to earn a spot on the ONE Championship roster and brought a wealth of competition experience into his promotional debut. Now that he is finally made it onto the global stage, Agustian’s goals are to become a ONE World Champion and superstar, making his wife and daughter proud in the process. "The Golden Boy" earned his third consecutive victory with an airtight rear-naked choke. 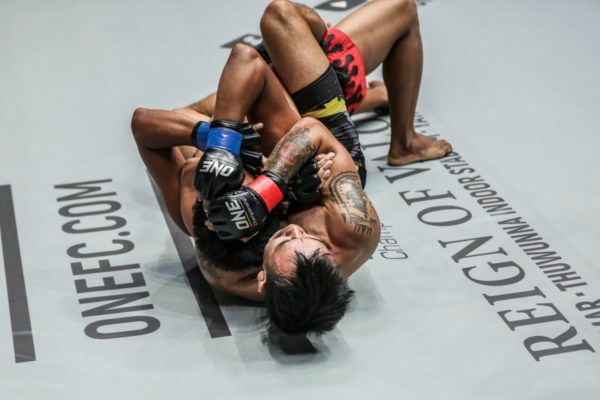 Agustian picked up a first round submission victory in the opening bout at ONE: CALL TO GREATNESS in Singapore. 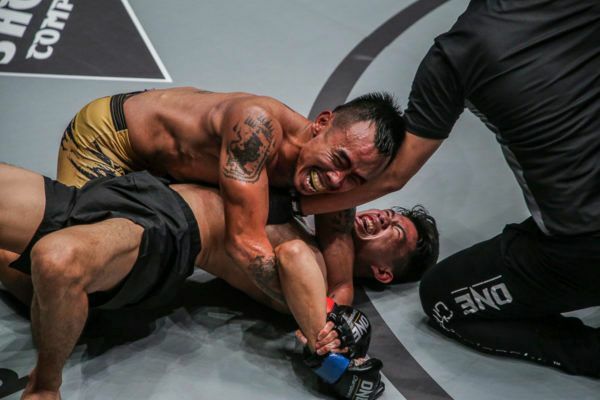 The Indonesian is on a three-bout win streak and now, he seeks bigger challenges in the flyweight division.